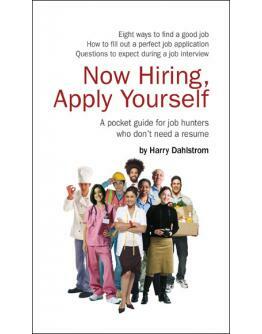 A pocket guide for job hunters who don't need a resume. This simple 24 page book includes everything.. Some people really hope to get a job offer from a job fair. 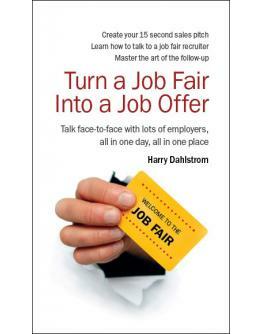 Too many job hunters go to a job fair wi..